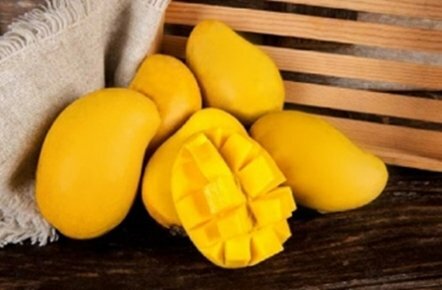 Mangoes were cultivated in India over 4,000 years ago. 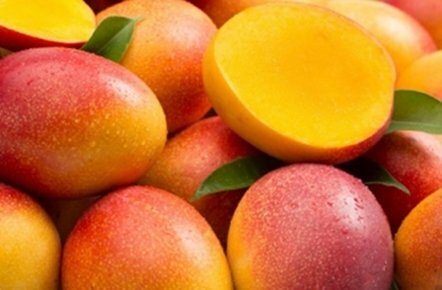 Known as the “fruit of gods” or the “queen of fruits”, mangoes were widely consumed throughout South Asia. 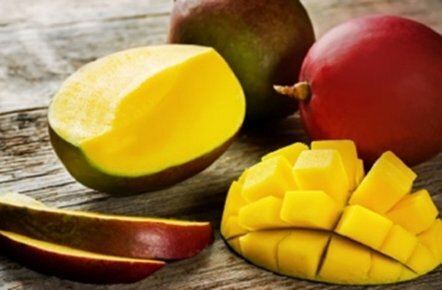 Mangoes eventually made their way via trade to Africa, Asia, Europe and finally to the Americas. 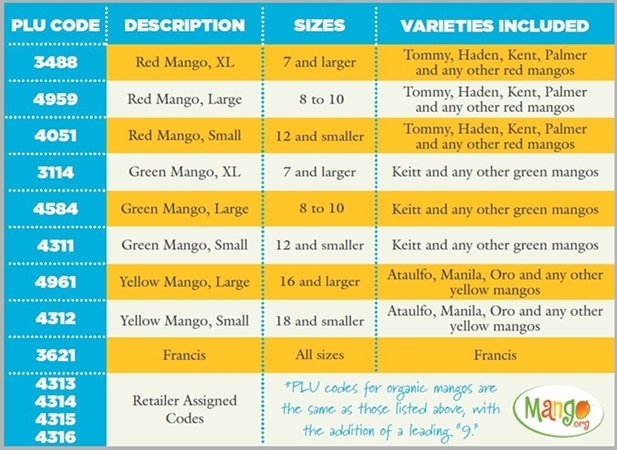 While the exact number of mango varieties is uncertain, there are at least 500 and perhaps as many as 1,000 with 350 grown commercially worldwide. 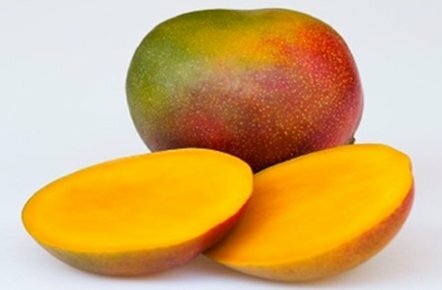 Each mango variety has its own slightly unique flavor and color with some varieties better for juice and other for fresh consumption. 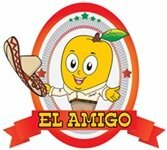 It has a flattened oval shape form, with a skin that turns from green to yellow and to a deep golden yellow when is fully ripe. Its buttery flesh is not fibrous with a rich sweet flavor. Are medium size with an oval to round shape. Their skin is green, it will turn yellow as it ripens and their blush is a red-orange color. Haden are characterized because of their rich flavor with aromatic overtones and fine fibers. These is the more commercial variety in the United States. Medium to large size with oblong shape and their skin is green with a dark red blush. Tommy Atkins main characteristic is their firmness due to fibers. Large oval shape. 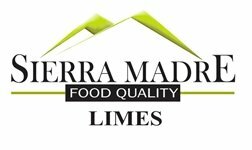 Their skin is primarily green colored with a dark red blush over small portion of the mango. Kents are very juicy and have a strong rich sweet flavor, tender flesh with limited fibers. 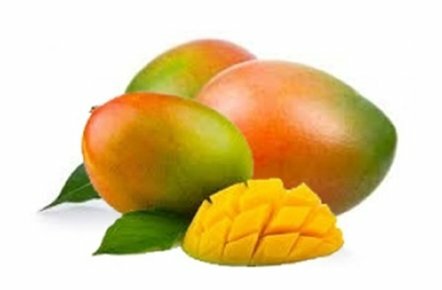 Large oval shape mango which skin stays green even when ripe, their blush is a pink-orange color. Its flesh is firm and juicy with moderate fiber. Keitts have a unique sweet and mildly flavor. 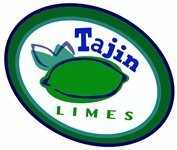 Availabilty from Mexico: July to September. Oval shaped and their skin is a dark skin and yellows as it becomes overripe. 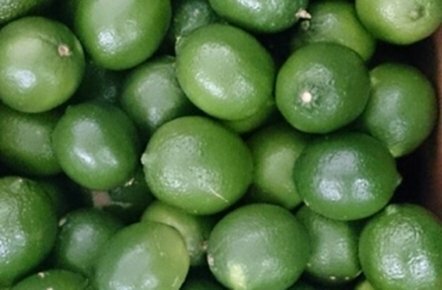 With an only a slightly acidic taste, Persian limes are usually seedless with light green, juicy fresh. Medium to large pepper kind of heart-shaped, tend to have a mild flavor. 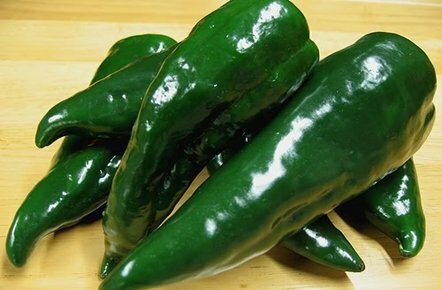 Poblanos tend to have very thick walls, which make them great for stuffing. Is a medium sized and hang down with a round, firm and smooth flesh. 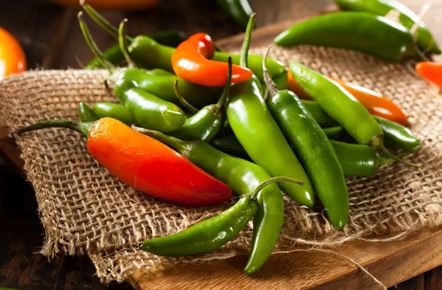 It is probably the most common chili pepper. 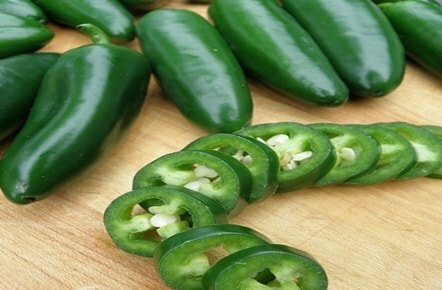 Jalapeños vary from mild to hot depending on how it was grown and the seed variety used. The heat is concentrated on the seed and the veins. They are green, but colors vary at maturity. 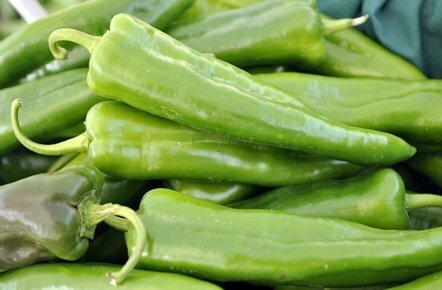 Serranos have thin walls and are similar to jalapeños but spicier. Medium to large sized, their skin is semi-thick and light green. Anaheim pepper is a mild variety and often use for stuffing. Also known as Hungarian wax, is a medium seized chili pepper. 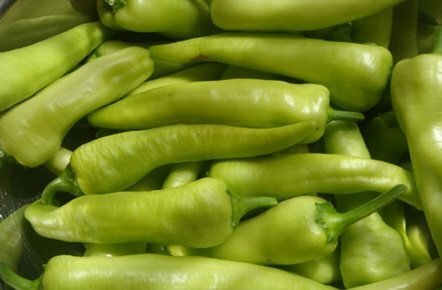 Banana pepper has a mild, tangy taste. Their skin is a bright yellow. Commonly known as husk tomatoes. The slightly husk encloses a firm round shaped, green or green-purple fruit. 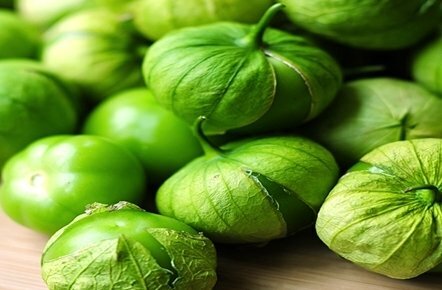 Tomatillos are about one to two inches wide.